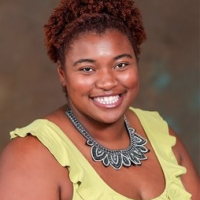 We are excited to announce Dean of Students Nicole Jules will serve as interim girls’ basketball head coach and Fitness Center Director Jennifer McFall will serve as interim assistant coach. Coach Jules has served as Middle School head coach for 12 years and played collegiate basketball at Vanderbilt University. 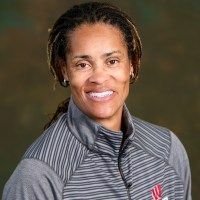 She replaces Coach Dee Davis, who departed from USN in August to serve as director of operations for the Bradley University women’s basketball team. Coach McFall previously worked in the USN Physical Education Department and in girls’ basketball coaching positions for over a decade, including a few years as head coach. She played at Middle Tennessee State University, where she is a member of its Sports Hall of Fame.